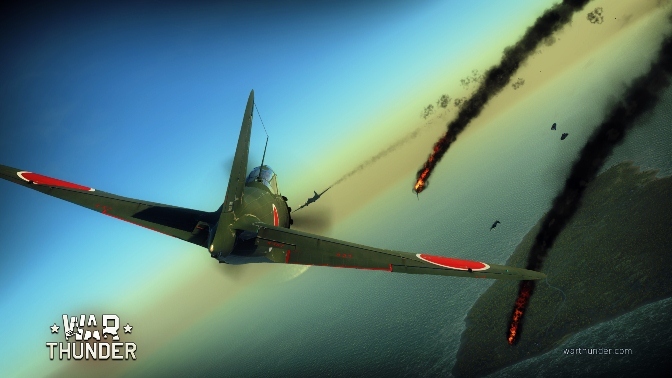 Today officially launched the public beta test of the new military simulator game - War Thunder. 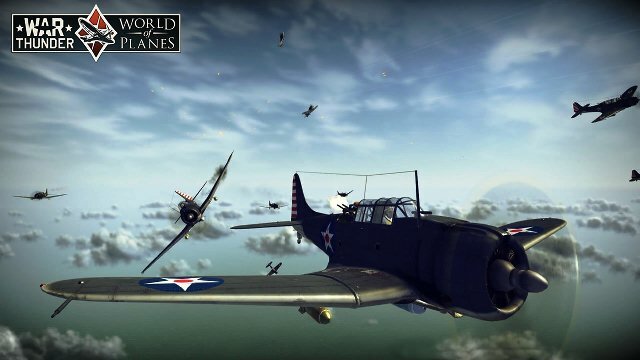 Everyone is welcome to download the free client and try yourself in the role of aviation pilot. 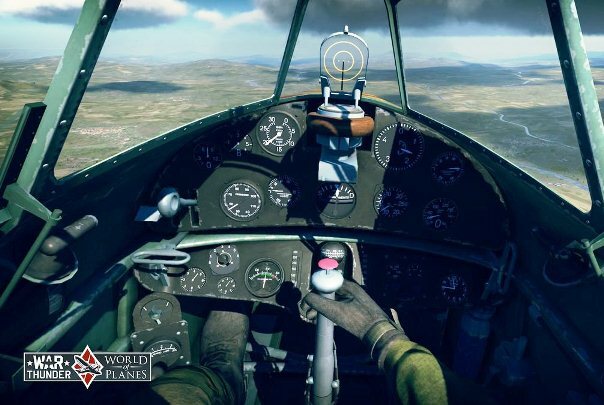 War Thunder - the first of its kind MMO project developed by the Gaijin Entertainment studio and the main rival of successfully developing World of Warplanes, although Wargaming have started its development much later. The game will have 5 countries feature machinery: USA, Japan, Great Britain, the Soviet Union and Germany, various periods. 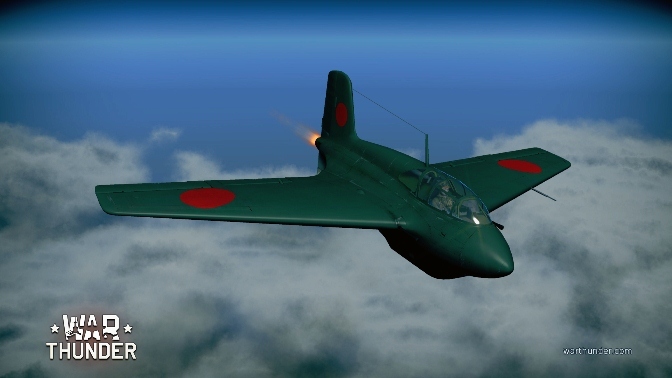 In addition to several types of aircraft in battle, you will meet: ships, tanks, infantry, and different defense systems. Besides PVP battles each player can play the PvE mode and other various options and modes, which include options that are created by users with the integrated designer.